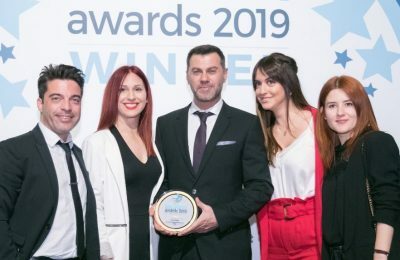 Caldera Yachting has been honored with the gold award in the "Sea Tourism - Sailing" category at the Tourism Awards 2019 event in Greece. 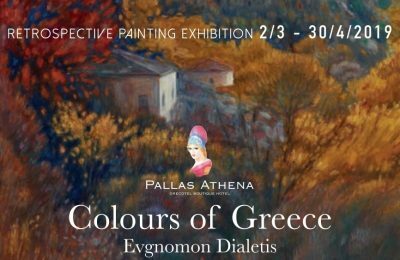 The Grecotel Pallas Athena hotel in the heart of Athens, is currently hosting an exhibition of Greek artist Evgnomonas Dialetis titled "Colors of Greece". 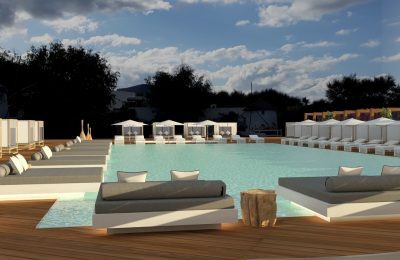 A lavish Nikki Beach hotel is set to open this year on the Greek island of Santorini, according to the international luxury lifestyle and hospitality group. 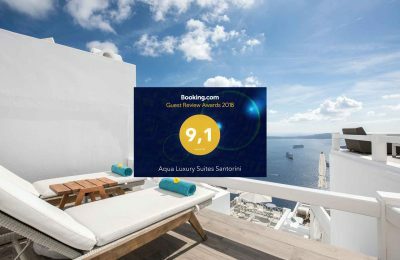 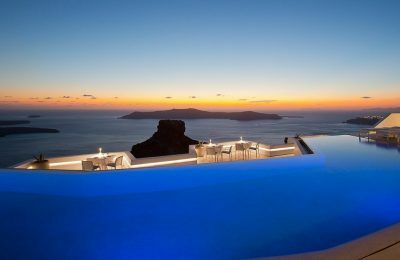 The five-star Aqua Luxury Suites on Santorini has received the 2018 Guest Review Award by online hotel booking platform Booking.com. 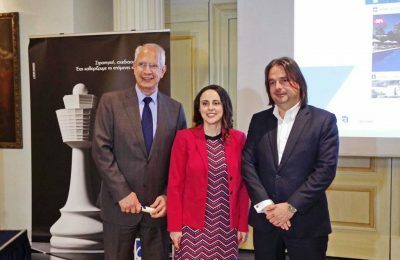 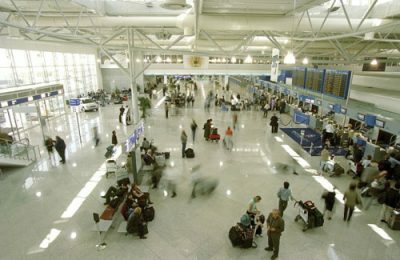 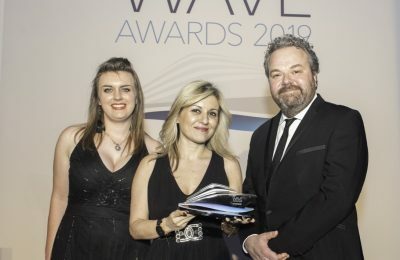 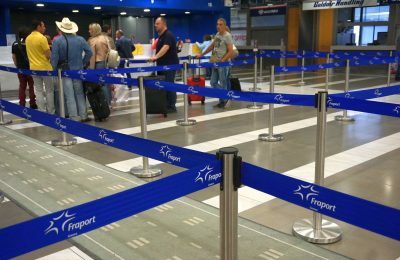 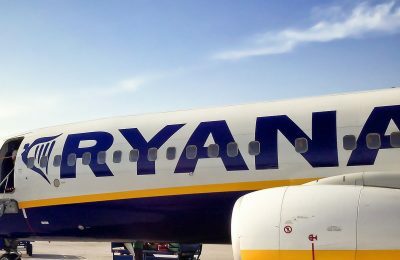 Argo Travel Group was awarded for the innovative promotion of "Traces of Greece", its newly established cultural and religious tourism department. 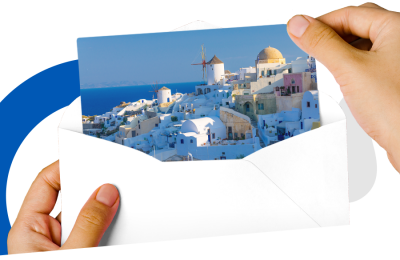 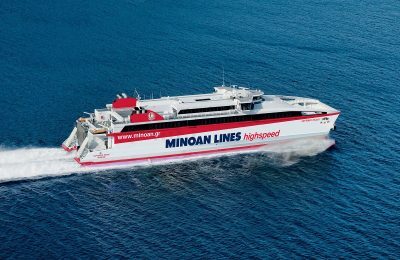 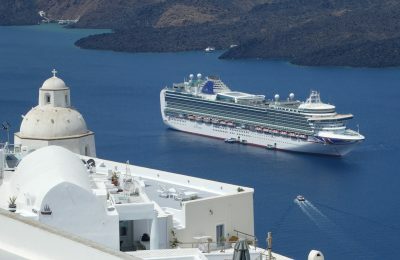 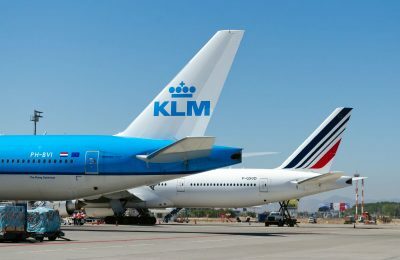 Improving the overall cruise travel experience for visitors to Santorini topped the agenda of talks between CLIA executives and island officials. 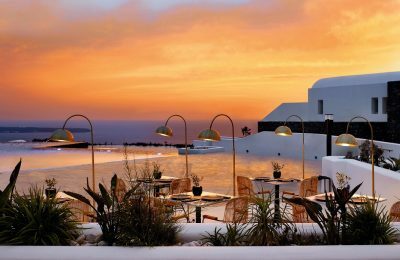 Three award-winning chefs will collaborate with the Grace Hotel Santorini and Grace Mykonos hotel for the 2019 summer season. 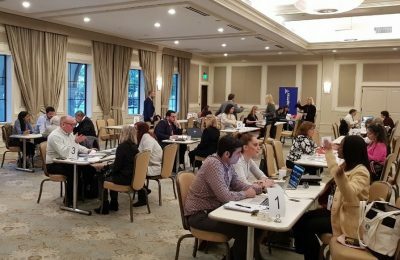 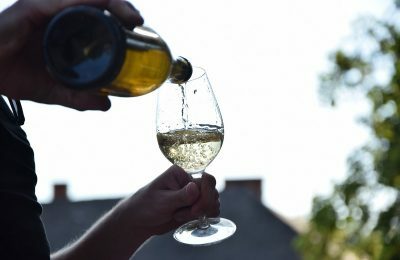 DNA Travel is supporting the efforts of the "Attica Wine & Food Experience" association by offering know-how and new ideas for future endeavors.